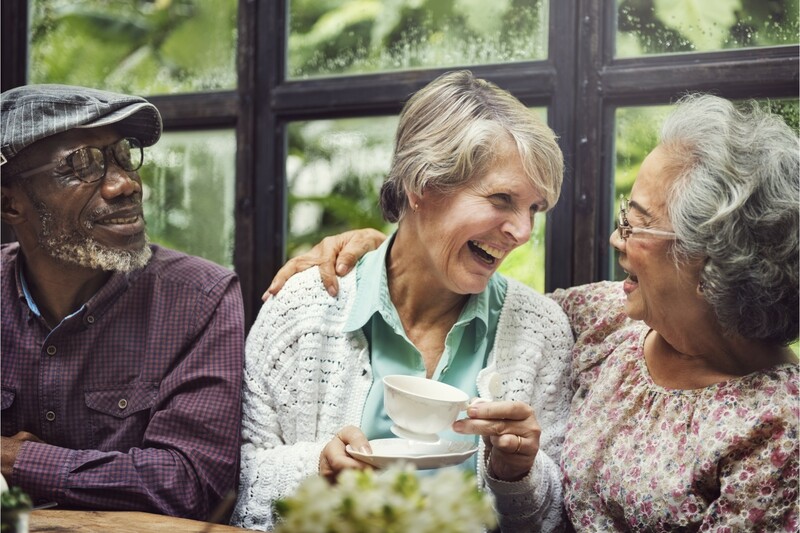 Welcome to Carriage Hill, a 55 & Better Community located in Richmond, Virginia offering a host of amenities and services designed to make living easy. 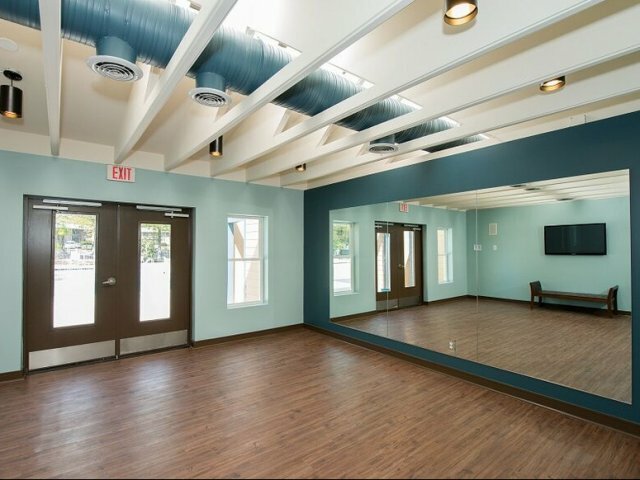 Stretch yourself into a state of complete relaxation with Angie, our zen guru, in our Yoga Studio. Join Julie, our AquaFIT trainer, in our community swimming pool every Monday and Wednesday to stay fit and have a splashing good time! Come by and see Cathy for your hair and nails! She will coif your locks to perfection at our Resident Care Center and have your twinkle toes in tip top shape. Take a ride with Ron, our friendly charioteer, to any of our scheduled destinations! 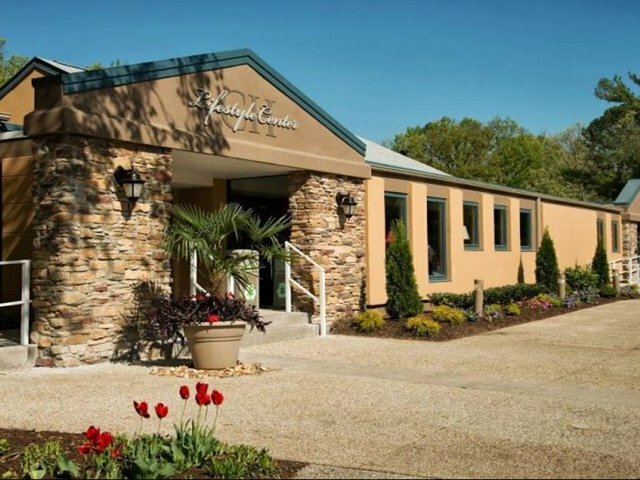 We offer complimentary transportation to nearby doctor's offices, local grocery stores, local restaurants & more. Grab a snack or a quick bite at our Lifestyle Center Monday-Friday every week! Meet Brenda, our culinary queen, and sip on a warm cup of fresh coffee while you meet your neighbors. 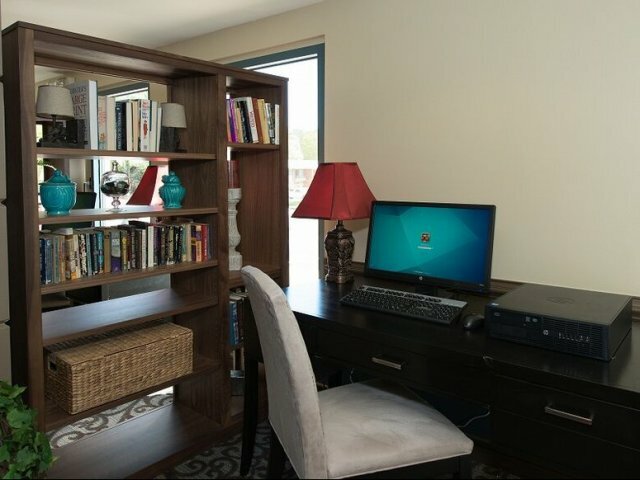 Stay connected whether friends and family are near or far at our Business Center offering Free Wi-Fi. Enjoy the outdoors as you challenge yourself to a game of Pickle-Ball, Bocci Ball or a Tennis Match. 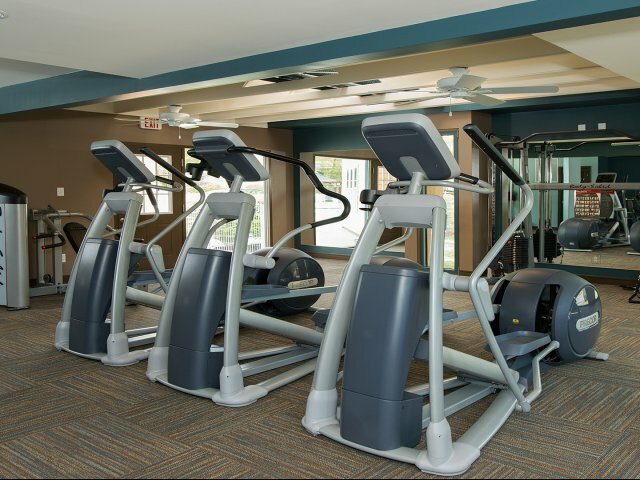 If traditional cardio equipment is more your style, take advantage of our fully equipped 24 Hour Fitness Center. 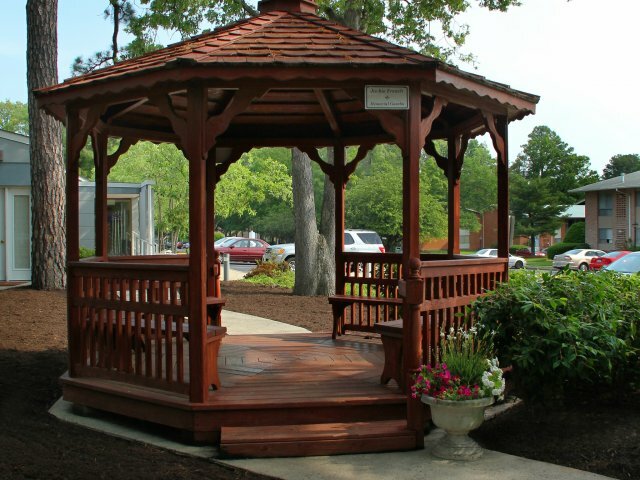 Unwind by the Koi Pond and serve dinner under the Gazebo after you grill out at one of our many gas grill stations. 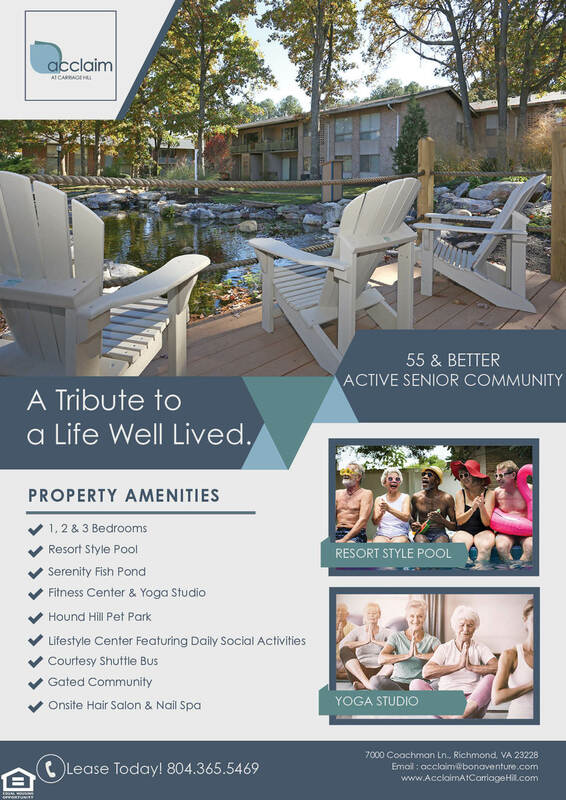 At Carriage Hill, your lifestyle just got easier! 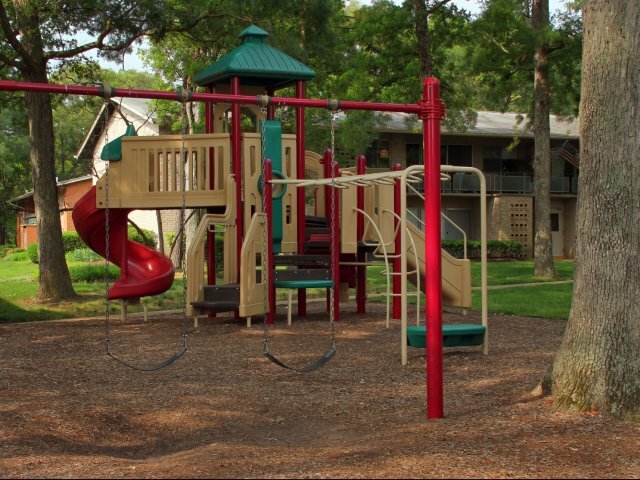 The property features an open surface parking lot, available to residents and guests of the community. Elevate your standards and keep the promise you made to enjoy life.